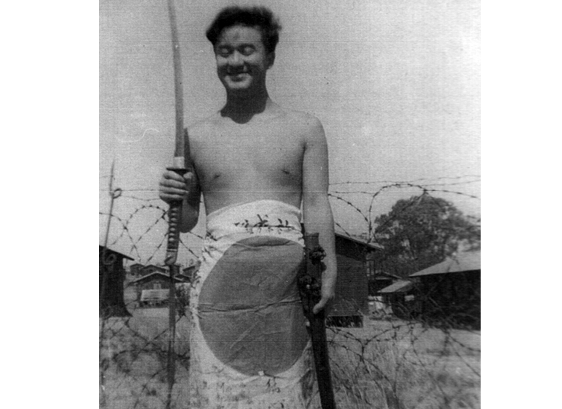 Operation Oblivion operative Wing Wong showing off Japanese weapons Australia. 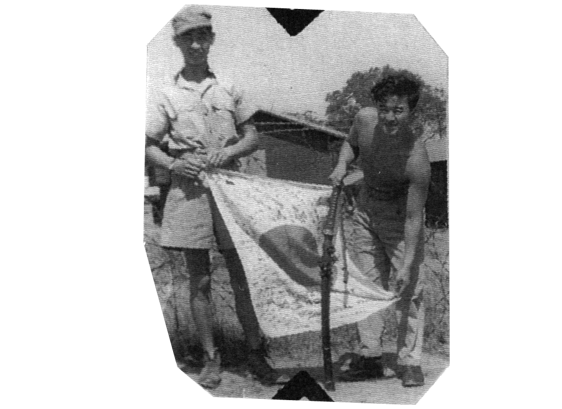 Operation Oblivion operatives (from l to r) Hank Wong and Eddie Chow showing off Japanese weapons Australia. 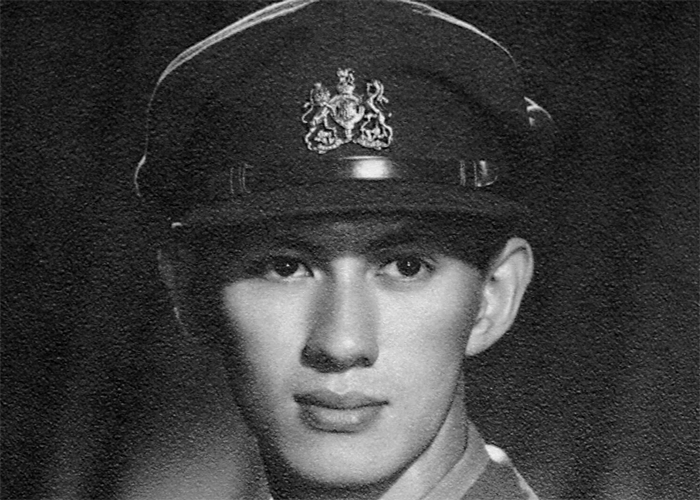 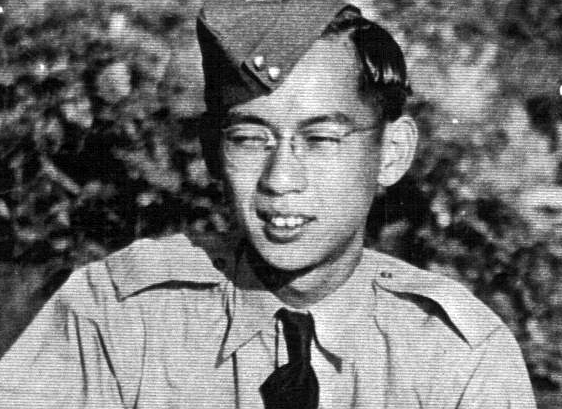 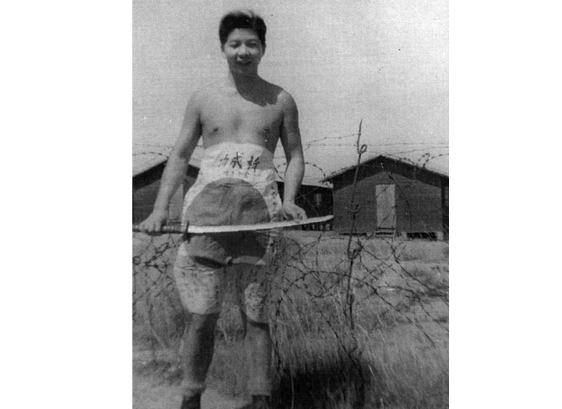 Operation Oblivion operative Eddie Chow at Allied base camp in Australia. 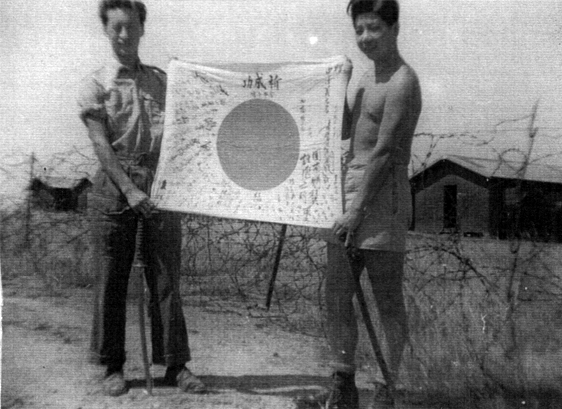 OPERATION OBLIVION OPERATIVES WITH SEIZED JAPANESE FLAG AND SWORDS (AUSTRALIA). 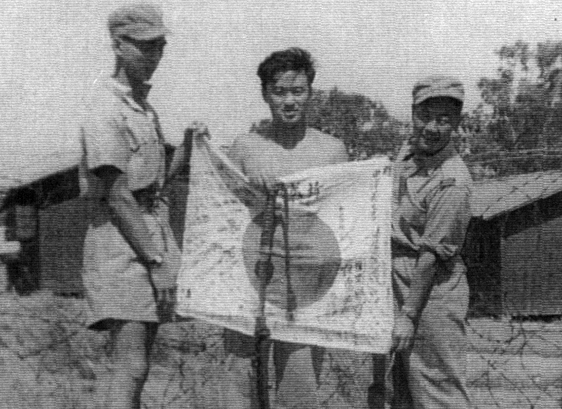 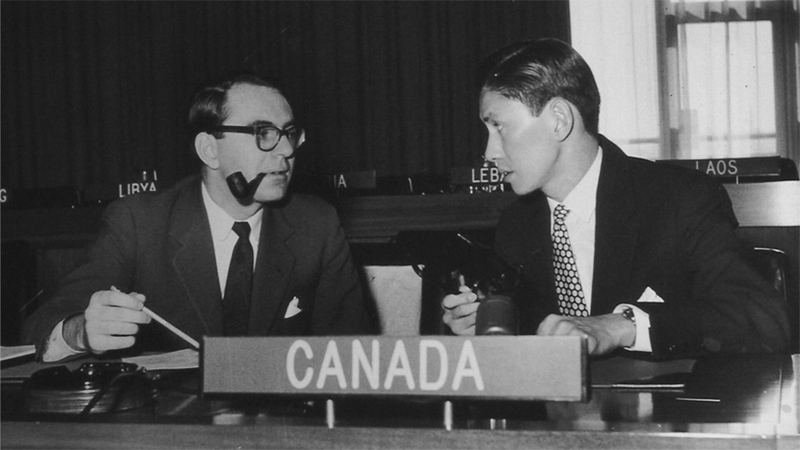 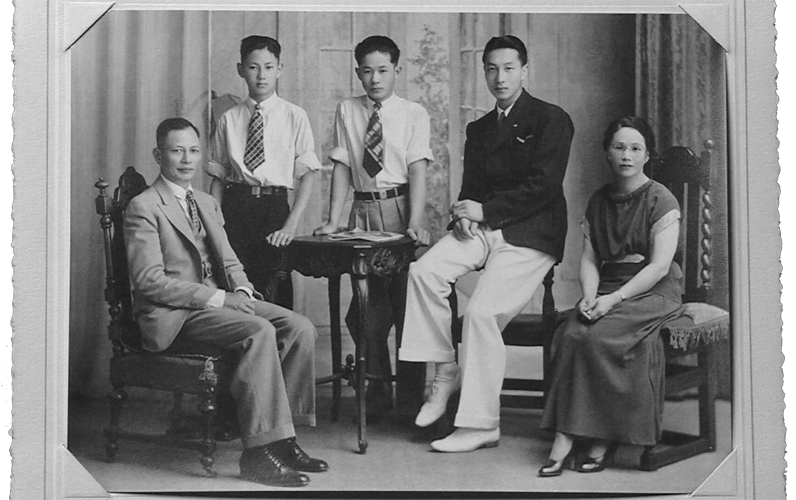 Operation Oblivion operatives (from l to r) Hank Wong, Eddie Chow and Tom Lock. 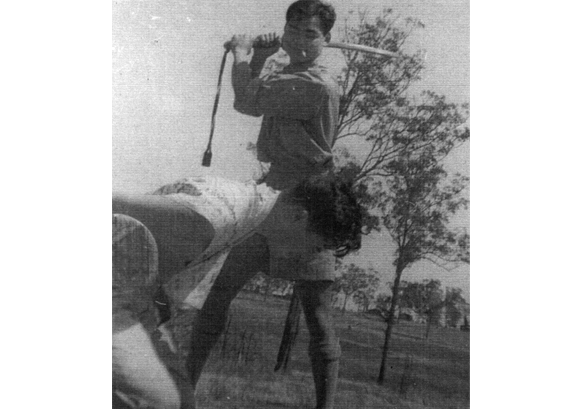 Operation Oblivion operatives Louey King demonstrating the Japanese war practice of beheading, Australia. 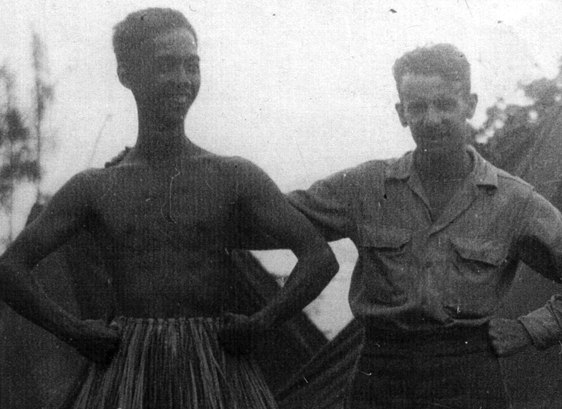 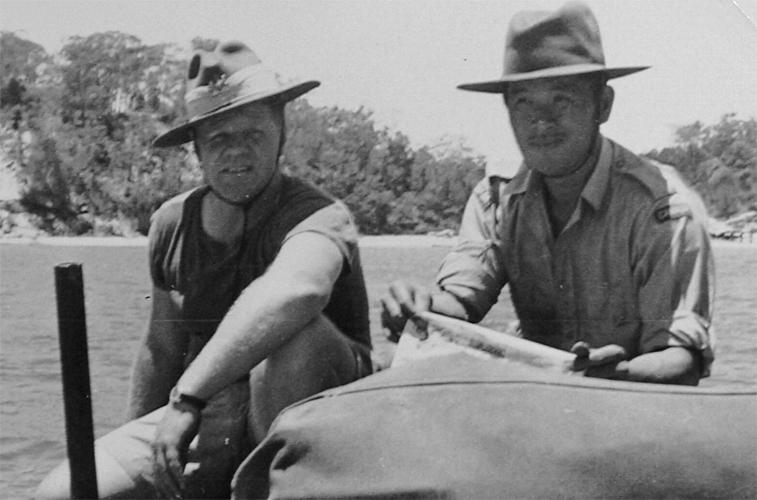 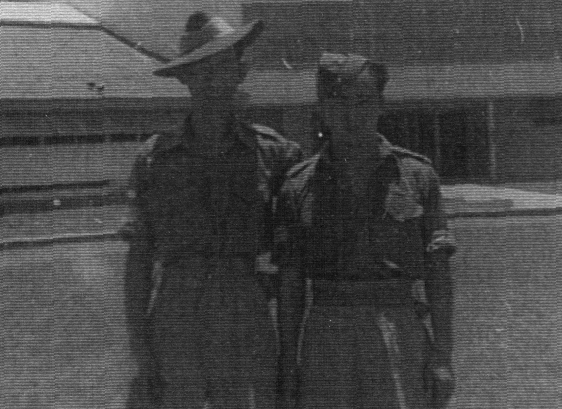 Operation Oblivion operative Hank Wong and British Sergeant Andy McClure, Oro Bay New Guinea. 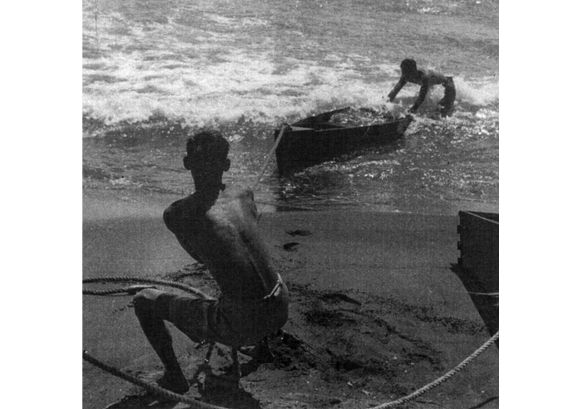 Operation Oblivion operatives and cousins Hank and Norm Wong, practicing beach landings Oro Bay, New Guinea. 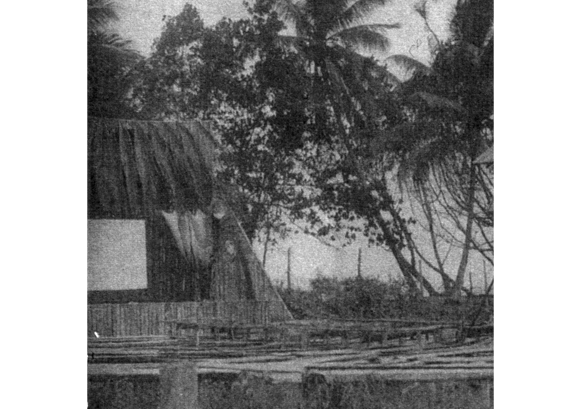 Allied supplies camp Oro Bay New Guinea open air theatre. 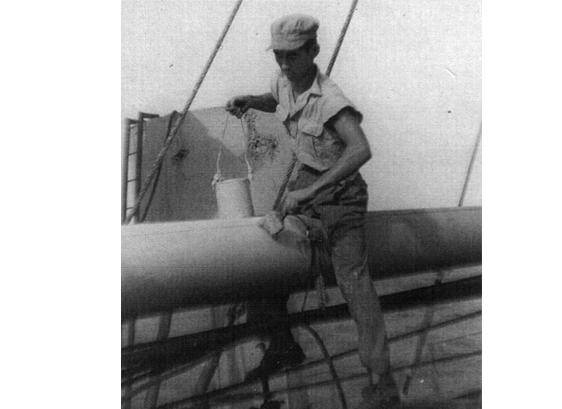 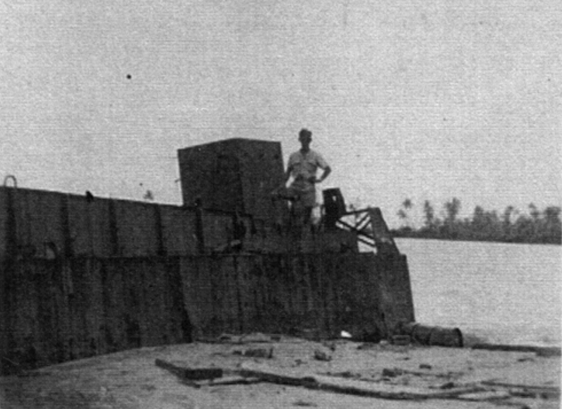 Operation Oblivion operative Norm Wong atop abandoned U.S. vessel, Oro Bay New Guinea. 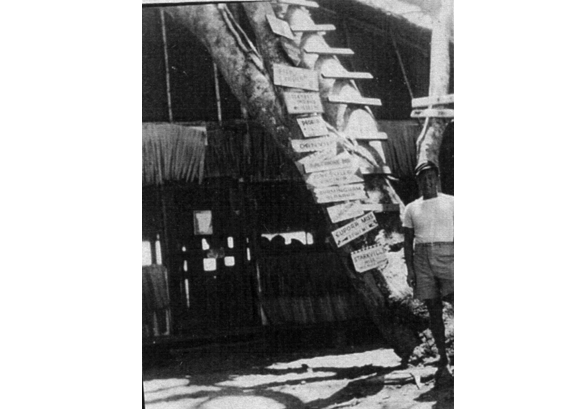 Oro Bay New Guinea base camp. 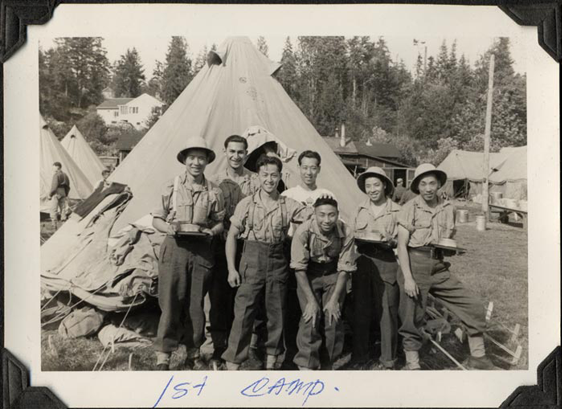 With street signs depicting various camp locations. 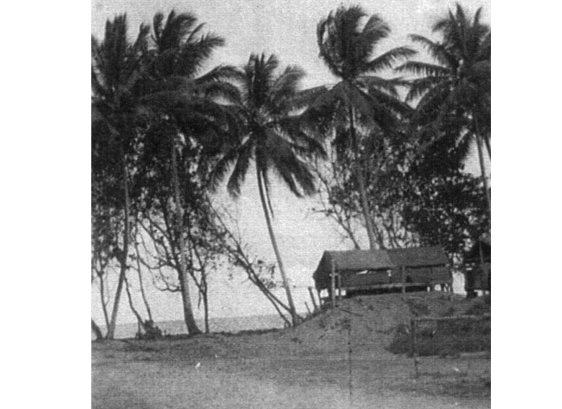 First view of Oro Bay New Guinea abandoned U.S. camp (outhouse). 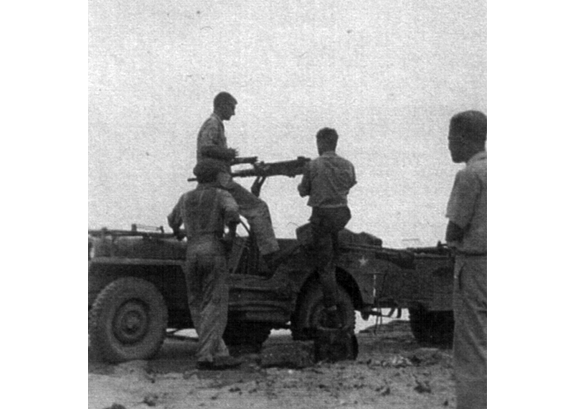 Army training vehicles used in operatives training, Australia. 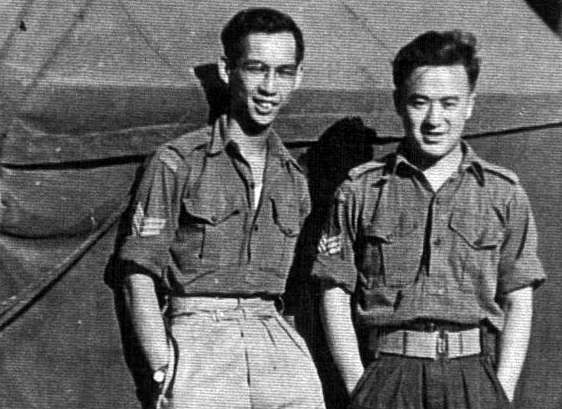 Operation Oblivion operatives Hank Wong and Eddie Chow outside Melbourne, Australia airport. 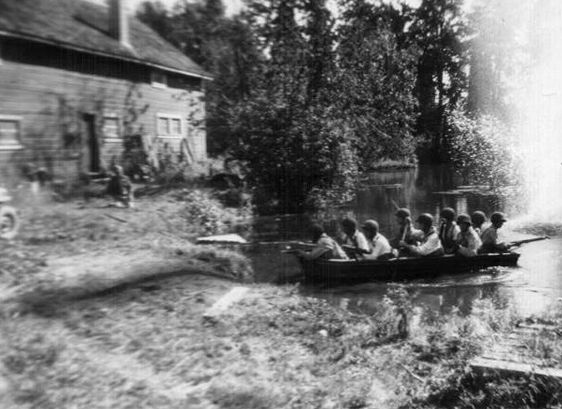 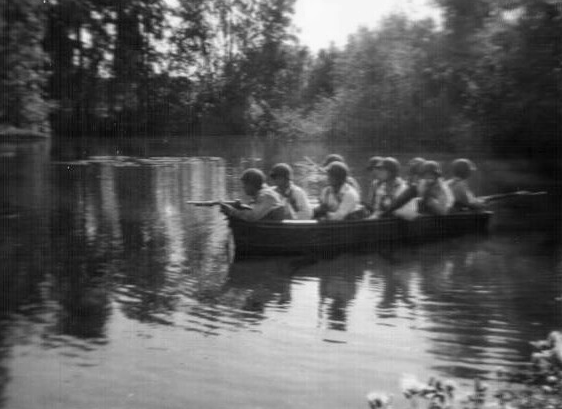 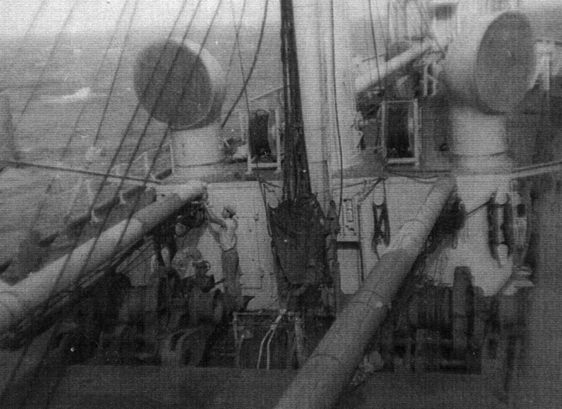 Aboard the Kitsilano working their way home post war. 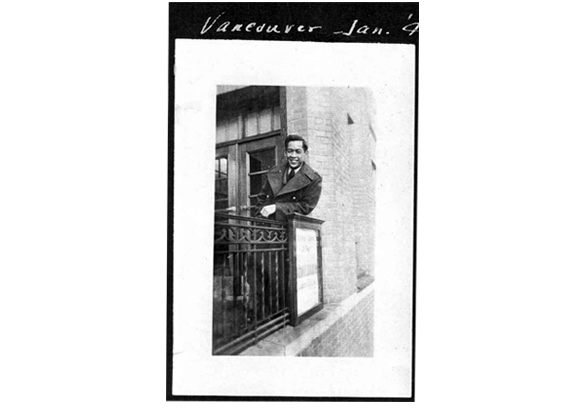 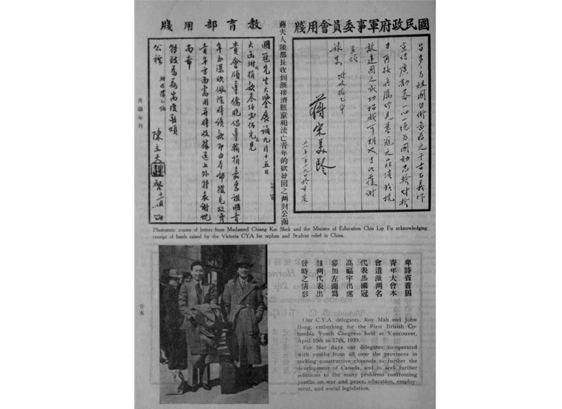 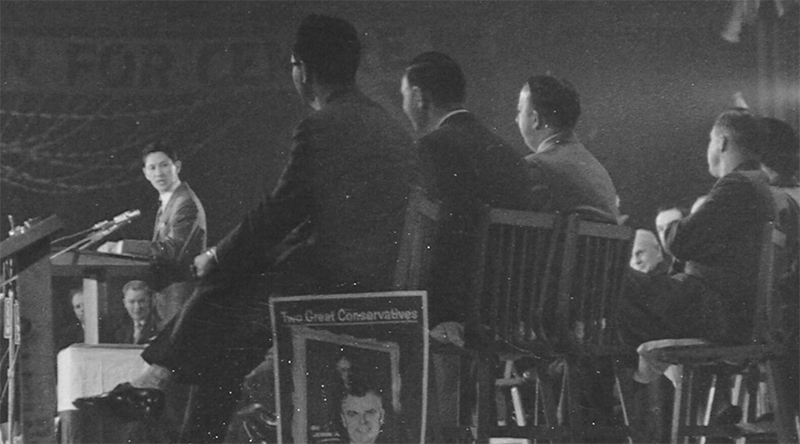 The Kitsilano – Hank Wong’s ride home to Vancouver, B.C. 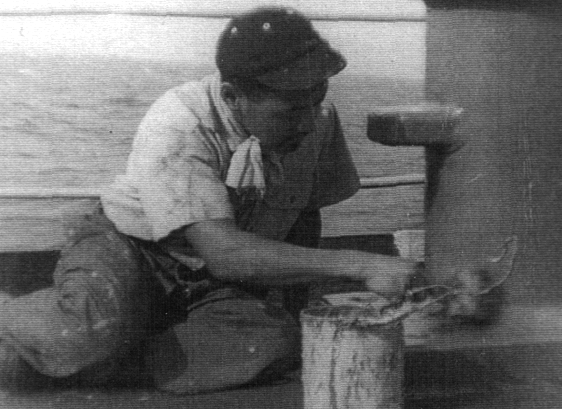 Former Force 136 operative painting the Kitsilano post war. 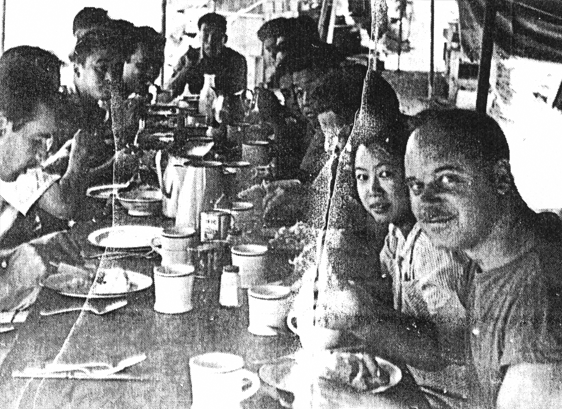 Operation Oblivion operatives enjoying breakfast before training in Commando Bay. 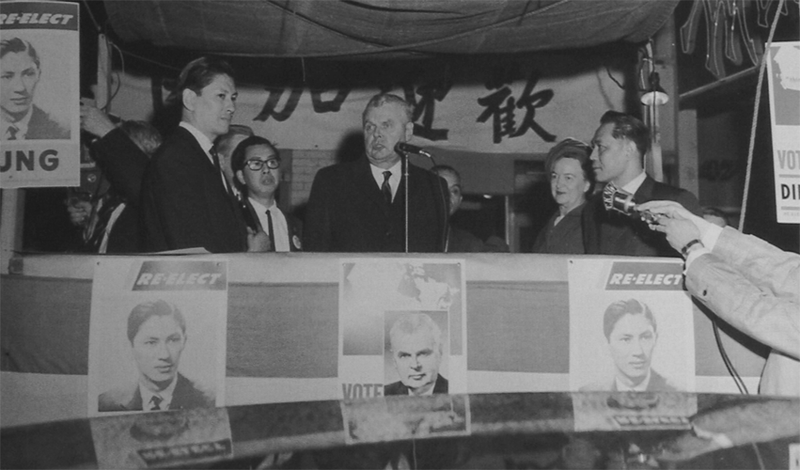 On right hand side front -- Major Legg, Betty Kendall and Mike Kendall. 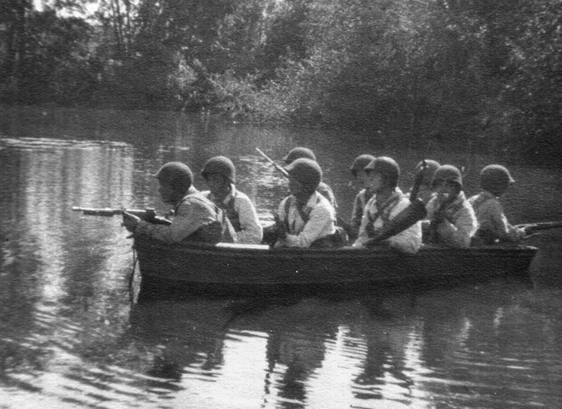 Training – River landings by boat. 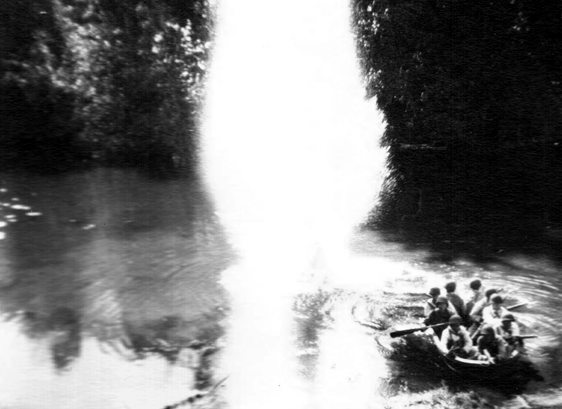 Avoiding grenades part of jungle training. 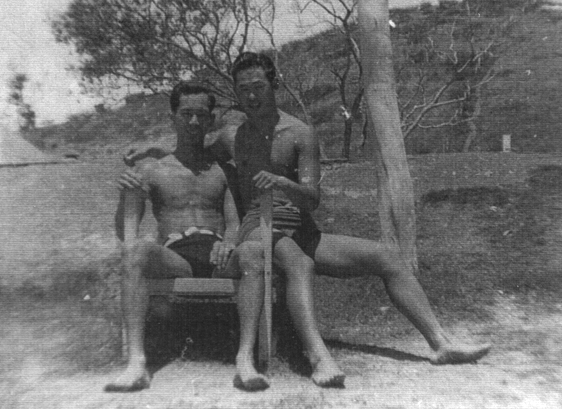 OPERATION OBLIVION OPERATIVES (FROM L TO R) HANK WONG AND EDDIE CHOW (COURTESY OF HANK WONG).